San Felipe Place, a 17-story office building, was developed by Hines. HOUSTON – Renewable Biofuels is relocating its headquarters to a recently completed Hines building near the River Oaks community in the Inner Loop of Houston. 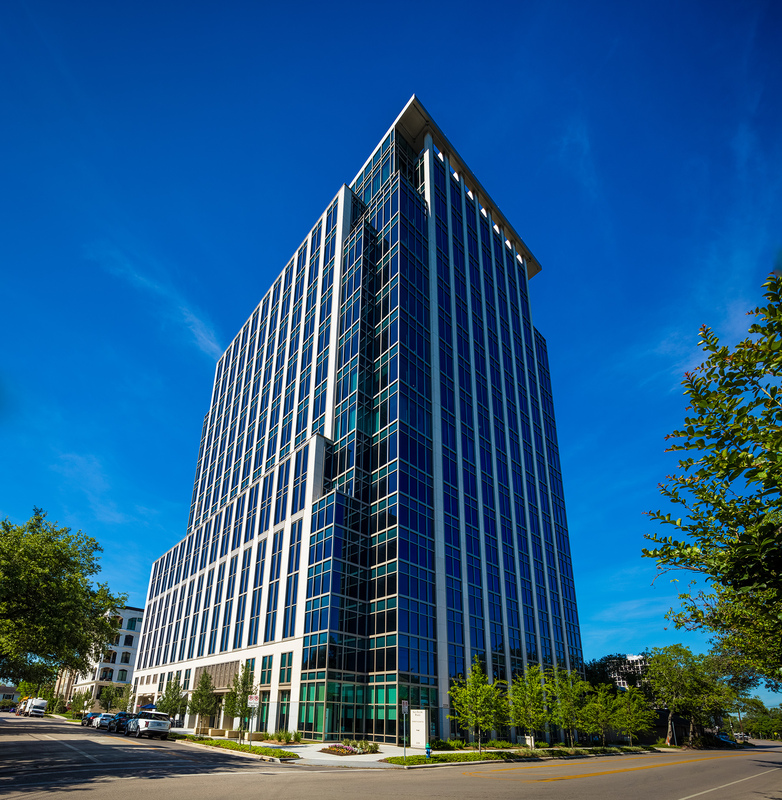 Renewable Biofuels leased 7,033 SF at San Felipe Place, a 167,000-SF new Class A office building recently completed by Hines. Brad Beasley and Clark Thompson of Colvill Office Properties represented Hines in the lease transaction and Angus Hughes of Cushman & Wakefield of Houston represented Renewable Biofuels. Renewable Biofuels owns and operates the largest biodiesel production facility in North America. The multi feedstock RBF Port Neches Facility, located in southeast Texas, has deepwater access. Biodiesel, produced from renewable sources such as vegetable oils and animal fats, is a cleaner-burning replacement for petroleum-based diesel fuel. Designed by Ziegler Cooper Architects, the 17-story San Felipe Place, 2229 San Felipe Street, is certified LEED Gold. Colvill Office Properties specializes in landlord representation of office buildings and currently directs leasing and marketing of 17 million SF of Class A office space in Houston.